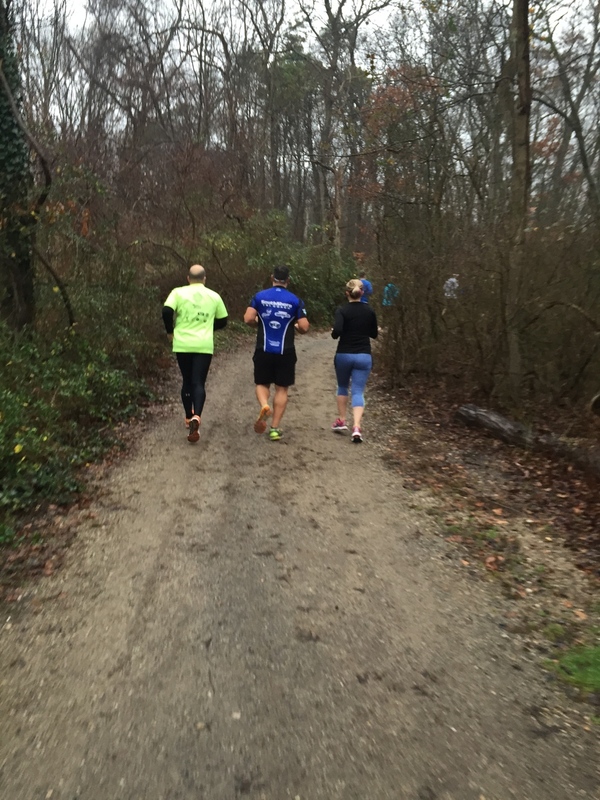 South Shore Tri Coach is a Long Island-based company assisting all levels of endurance athletes. Whether you're looking to complete your first 5k or go sub 9:00 in Kona, we are here to help you achieve your goals. We specialize in fully-customized training plans for each individual athlete, while also offering group workouts on a regular basis in an effort to bring all athletes together. 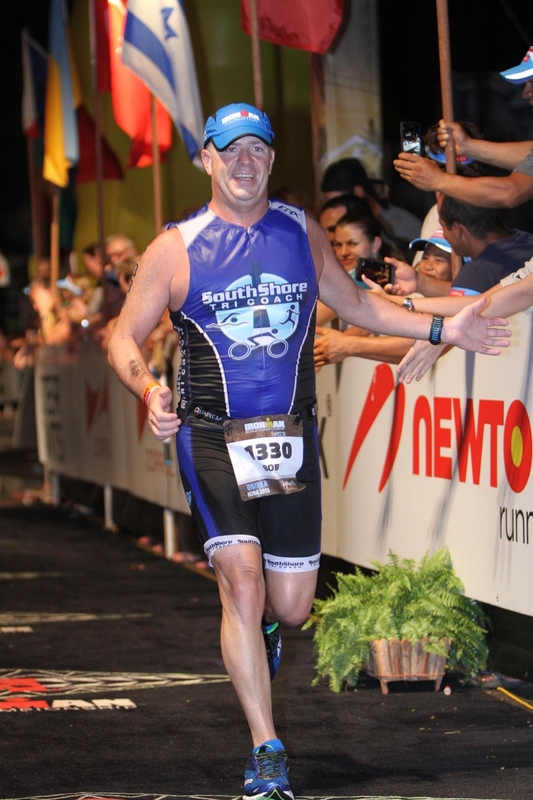 Robert McKeown, head coach & owner, and his team of coaches make triathlon a part of each athlete's lifestyle. 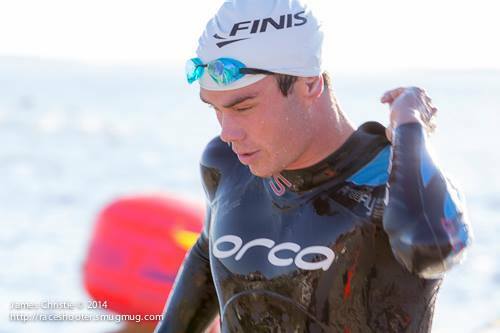 Their knowledge, dedication, and commitment to the sport will propel you to the finish line. 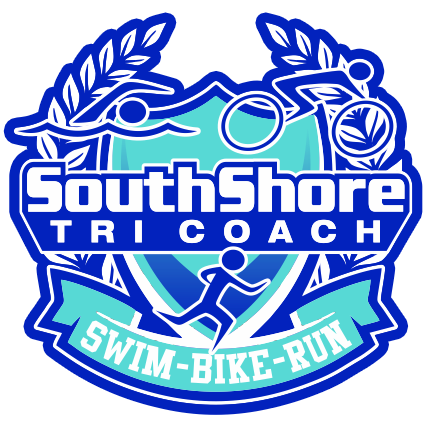 Please take a moment to fill out the form on the right, or check out our "Contact" page for more info on becoming part of team South Shore Tri Coach!